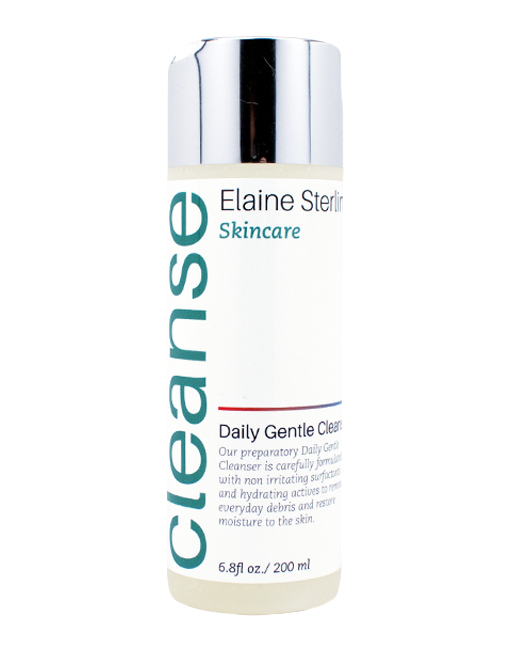 Our Daily Gentle Cleanser is carefully formulated with non irritating ingredients and hydrating actives to remove everyday debris and restore moisture to the skin. A refining BHA cleanser that controls oil production and is effective in dissolving excess oil and debris from the skin’s surface. 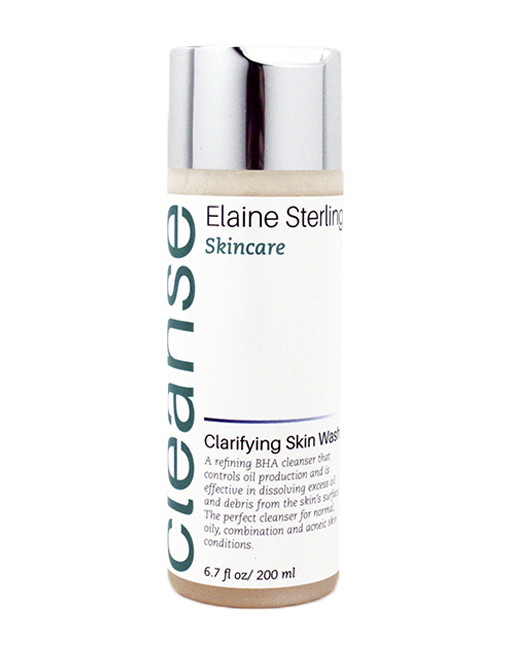 The perfect cleanser for normal, oily, combination and acneic skin conditions. 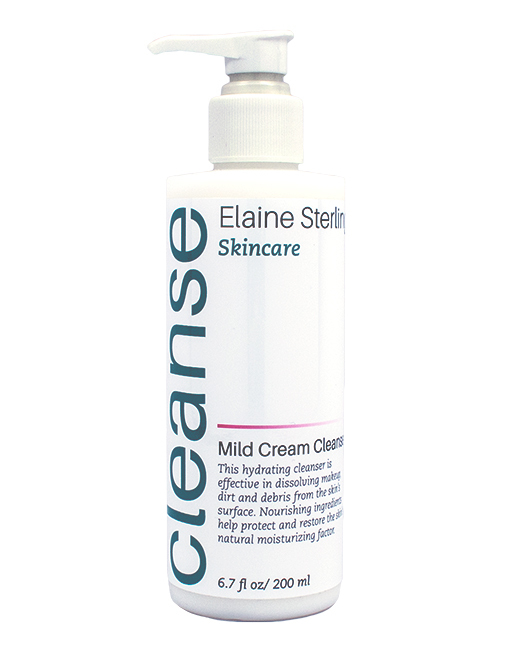 This hydrating cleanser is effective in dissolving makeup, dirt and debris from the skin’s surface. Nourishing ingredients help protect and restore the skin’s natural moisturizing factor.